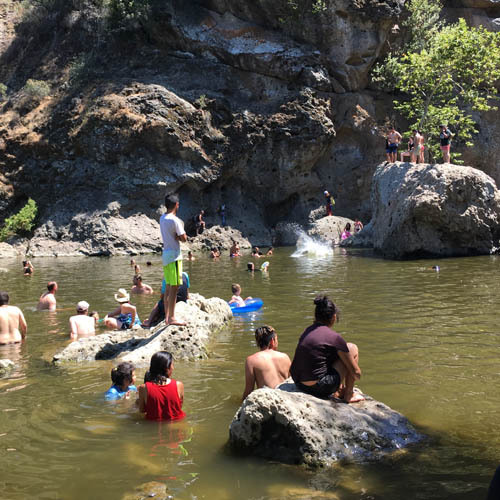 Today we begin publishing regular water quality grades for freshwater recreational zones across greater L.A. Staff scientist Dr. Katherine Pease explains why the work is so important, and some interesting people helping us do it. Last summer, Heal the Bay released a landmark study of water quality that showed that bacterial pollution continues to plague the L.A. River on a chronic, long-term basis. Our scientific report demonstrated that increasingly popular recreation zones suffered from poor water quality, and posed health risks for the growing number of people fishing, swimming and kayaking its waters. The findings were a cause for concern, but also served as an opportunity – given all the renewed interest about the L.A. River and a $1 billion revitalization plan for L.A.’s central water body. Building on that study and our longtime work to protect public health by providing weekly water quality grades at California beaches, Heal the Bay this year committed to regular water quality monitoring in rivers throughout greater L.A.
Today, we take the wraps off our River Report Card, a new online tool that lets users check for harmful bacteria levels at nearly a dozen freshwater recreational zones, stretching from Malibu to Frogtown, from Encino to Atwater Village. We began monitoring inland recreational areas in 2014, starting with swimming holes in the Santa Monica Mountains, and adding sites in the L.A. River in 2015. To make sure people could see whether these popular spots are clean and safe, we posted the test results online in a weekly blog. With our expanded River Report Card, the public can use our online map to check out water-quality ratings (green, yellow, or red) at their favorite summer spot. We will update the grades twice a week, every Monday and Wednesday. 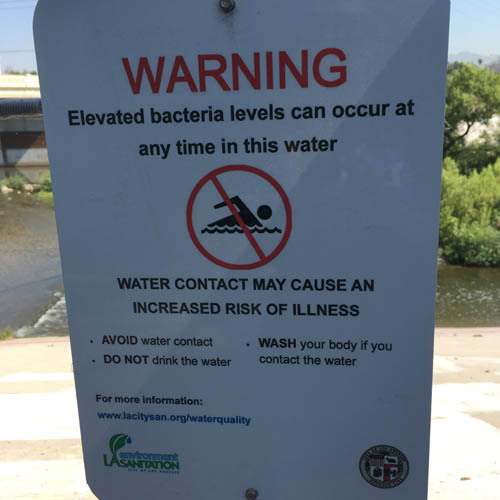 The data come from bacteria testing by Heal the Bay staff, supplemented by testing by the City of Los Angeles and Council for Watershed Health as part of the Los Angeles River Watershed Monitoring Program (LARWMP). Our report on the L.A. River water quality garnered quite a bit of attention last year, leading to improvements in public awareness about water quality issues in the River. 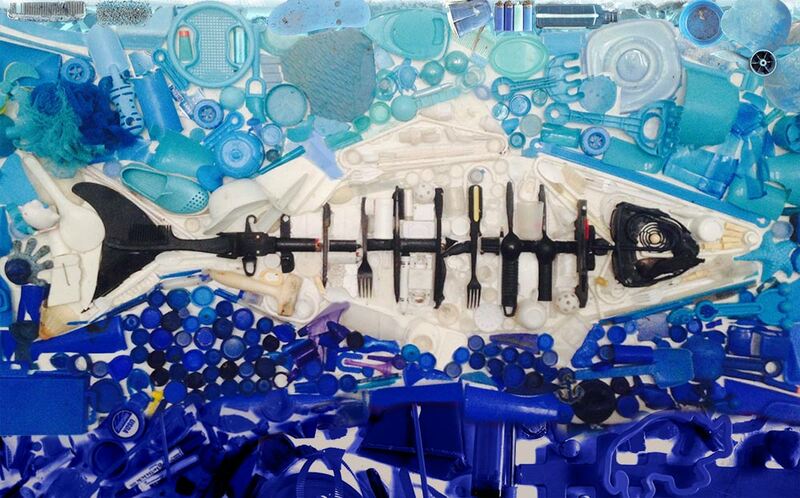 In another positive development, Heal the Bay has recruited some local students to conduct this work. Under an EPA grant, we’re partnering with Los Angeles Trade Technical College, a public community college in downtown Los Angeles. 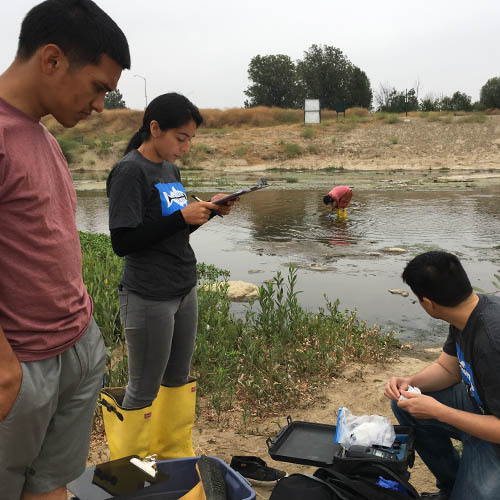 Five LATTC students have joined our field staff for the summer, to learn the science of water quality monitoring and the art of advocating for environmental protections – starting with the River in their own backyards. The enthusiasm that these students bring to the River is contagious, and their varied backgrounds and experiences bring broad new perspectives to our watershed work. (You can read more about them here.) The training underscores Heal the Bay’s commitment to diversifying the ranks of environmental science and developing future leaders in our region. 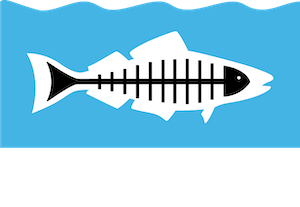 We will highlight their voices and experiences over the rest of the summer through Heal the Bay’s blog and social media channels – check back often to hear what they have to say! These students have been charged with an important task: identifying where pollution is entering the L.A. River. It’s an important question, not only for people along the banks of the River, but for ocean users as well. The vast majority of pollution at our beaches is carried there via rivermouths and stormdrain outfalls. 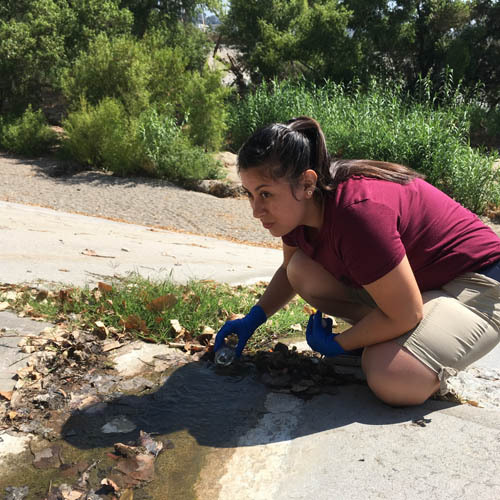 To pinpoint these nasty pollution sources, the LATTC students are biking along the L.A. River in the Elysian Valley to identify and sample flowing stormdrains. Conducting this monitoring is fascinating – we get important data, and the opportunity to be up-close and personal with the River. Every week we see people using the river for recreational activities like fishing, wading and kayaking but also for basic human needs, such as bathing and washing clothes. Areas with flowing water provide people and their dogs respite from the oppressive summer heat. They serve homeless encampments as a place to freshen up or bathe. They are also ground zero for the often-polluted urban runoff that harms people, habitat and wildlife in the rivers as well as downstream at the beach. These are sobering observations, but there is good news too. More people are connecting with nature and discovering their own freshwater oases in urban L.A. And many inland locations have good water quality. Residents are working to protect these special places and keep them healthy and safe. We encourage you to check back here often, explore your local water bodies, learn about water quality, and learn what you can do to improve the health of your watershed.